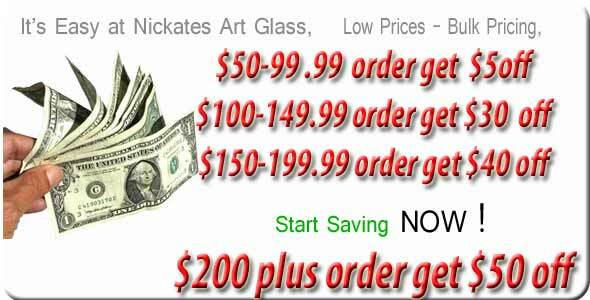 Judy Miller and other glass artist patterns. SAVE up to 25% off List. Full size glass patterns requiring no enlarging. Fast online instock orders ship the same day by 4PM ESTime. These full size glass patterns are great for doors and windows. Some of the JM patterns styles consist of flowers, birds and oriental themes. Sizes are not exact. (Limited supply on all these patterns).